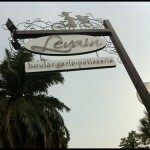 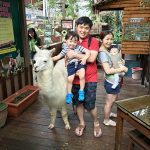 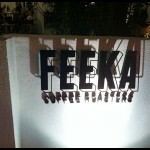 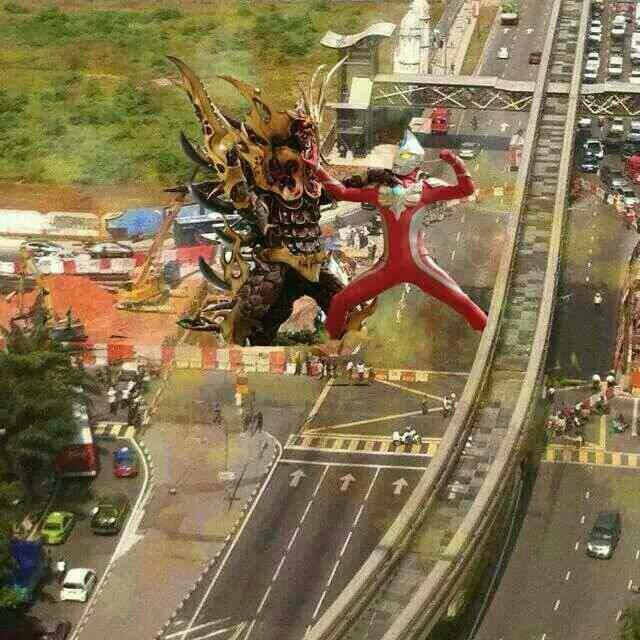 Home » News » KL Under Attack! 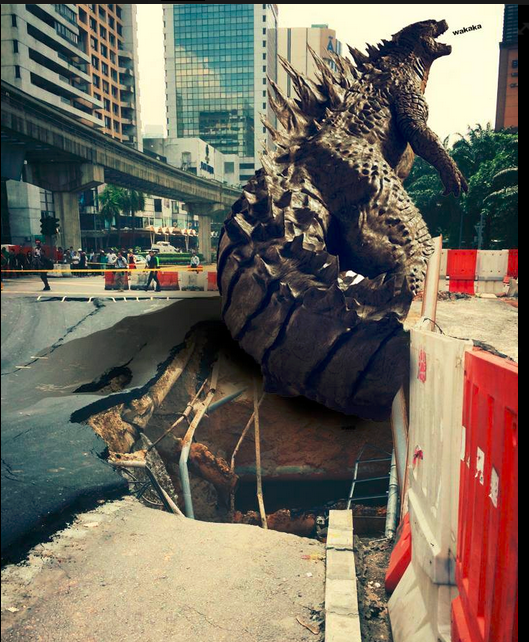 Godzilla and company cause of KL sinkholes! 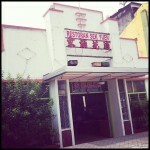 Hot news! 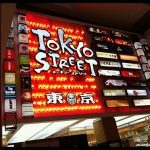 Hot news! 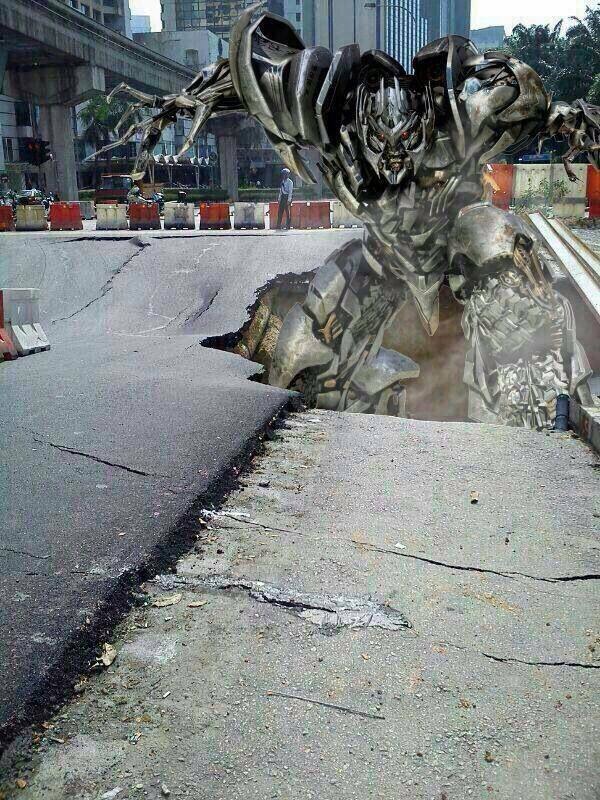 KL City is famous today for two large sinkholes appeared at the intersection of Jalan Pudu and Jalan Hang Tuah intersection. 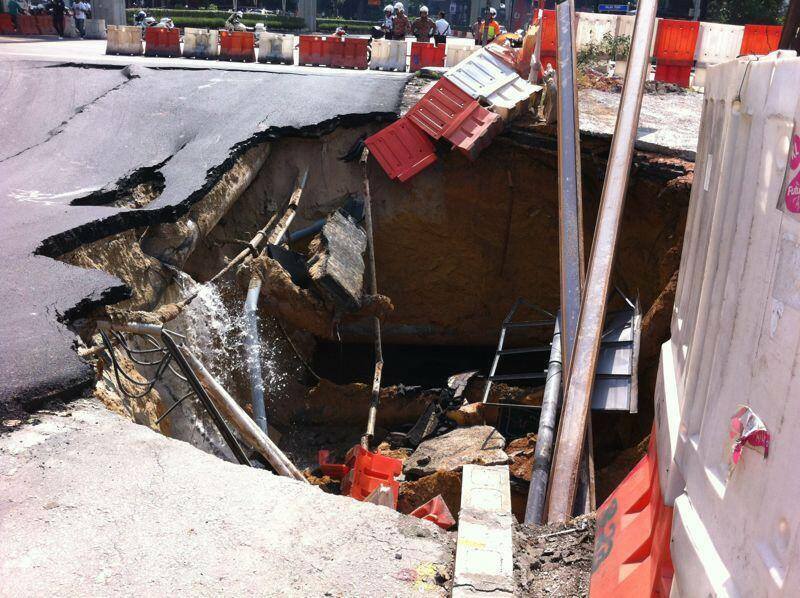 It was reported that the collapse was caused by a burst water pipe. 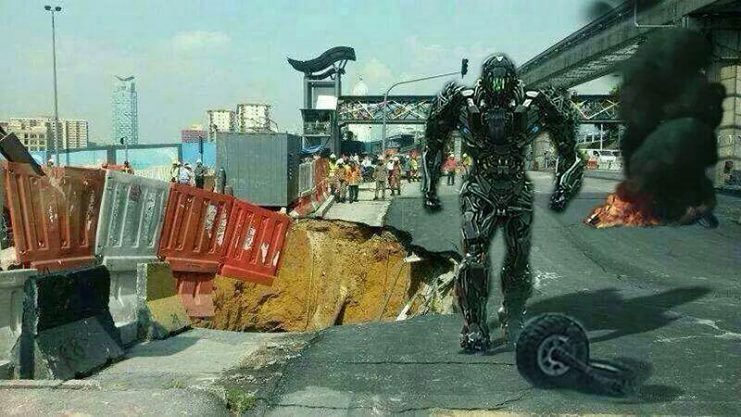 Every Malaysians are talking about this piece of hot news on social media like Facebook, Twitter and Twitter now and are sharing creative images, photographs and memes of Optimus Prime, Ultraman, King Kong, Godzilla, Transformers, Loki and etc. 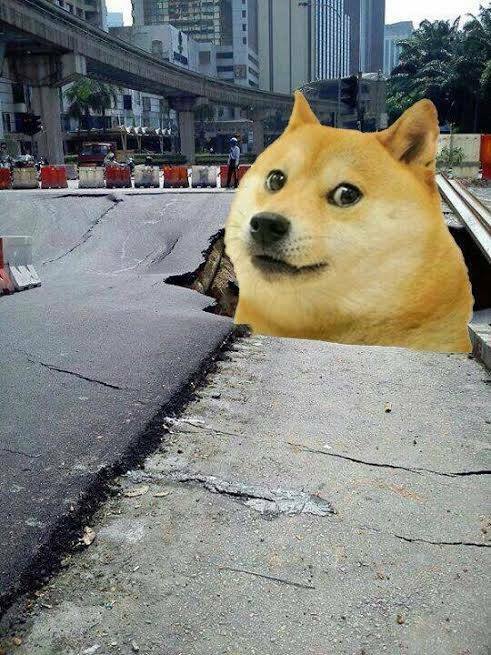 appearing from the 10m deep sinkholes. 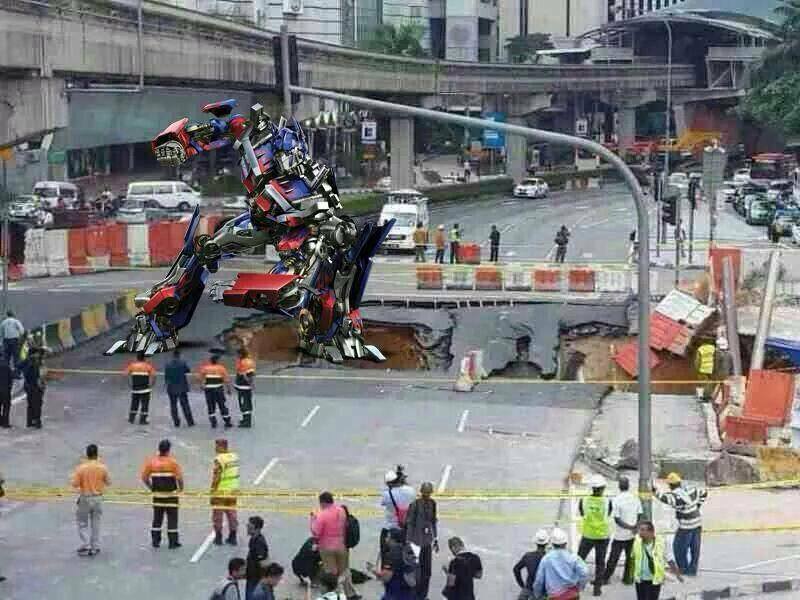 The collapse caused a massive jam in the KL city area today as major access road to Bukit Bintang were cut off by the two deep sinkholes. 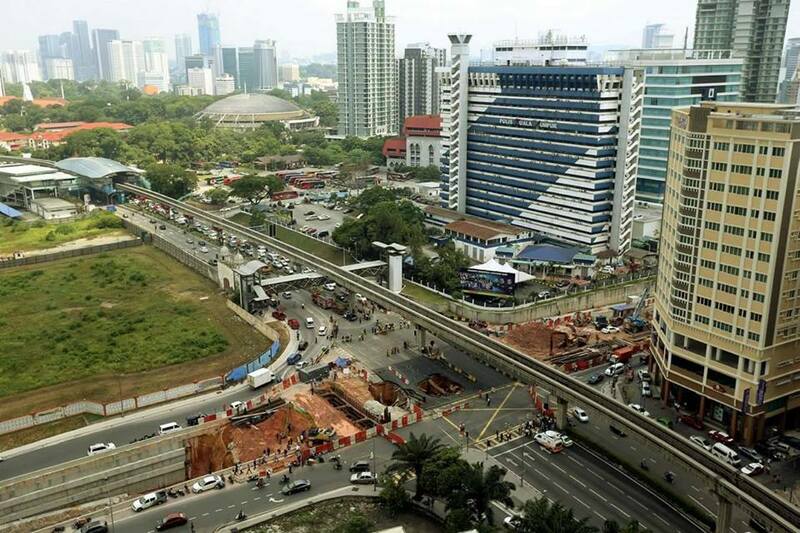 Besides that, the monorail services from the Hang Tuah station to Imbi station were also suspended immediately. 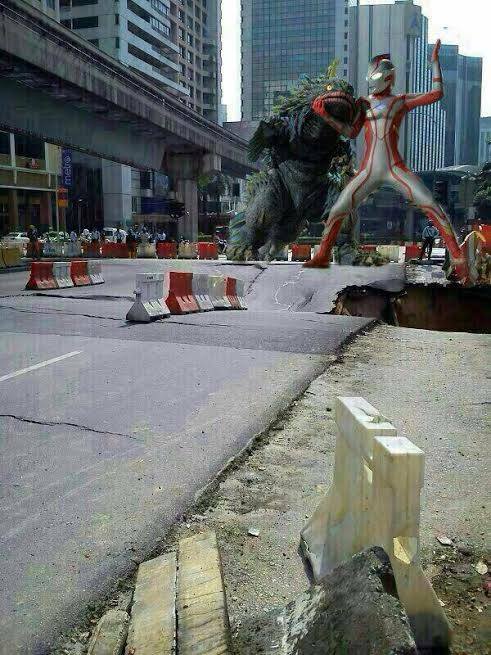 One of the most-circulated memes pins the cause of the collapse on fictional Japanese monster Godzilla. 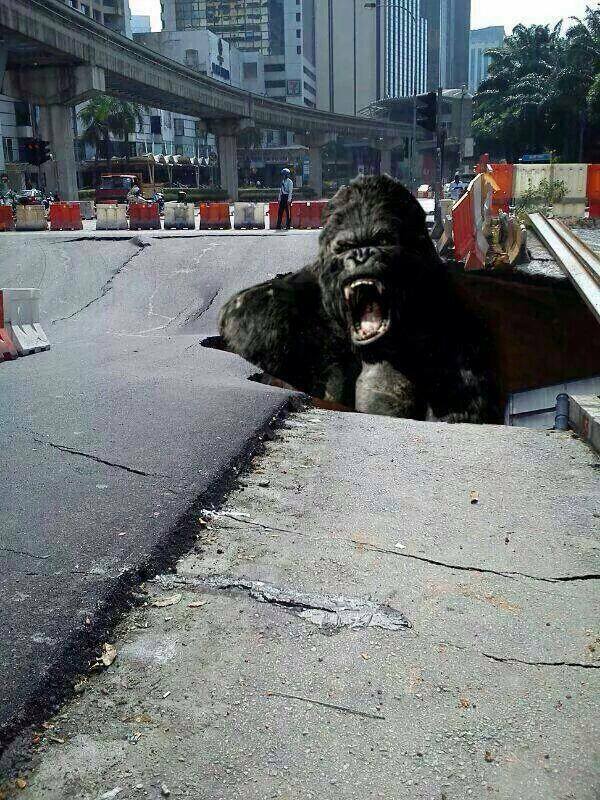 Other fictional characters depicted in the various memes are King Kong, the Transformers, Ultraman and Loki. 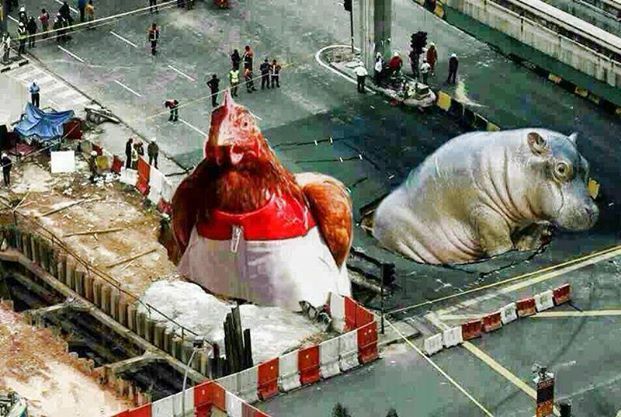 The memes on photographs taken of the incident are widely circulated on social networking sites such as Twitter, Facebook as well as web-based messaging applications such as WhatsApp. 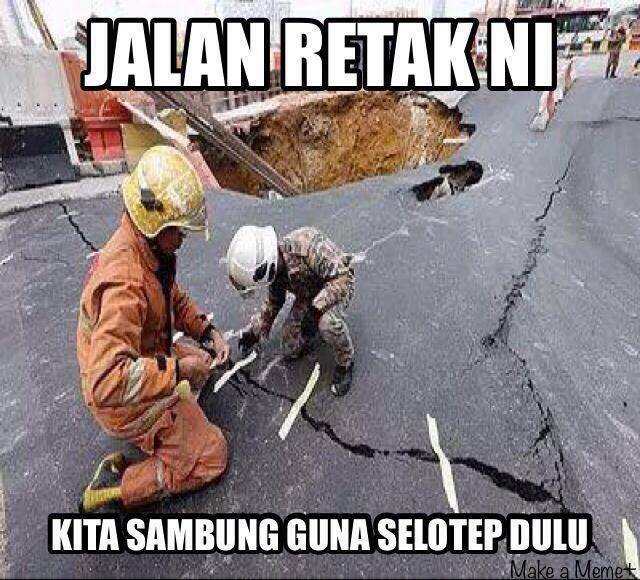 Some memes also make fun of authorities, who are pictured using duct tape to “repair” cracks in the road. 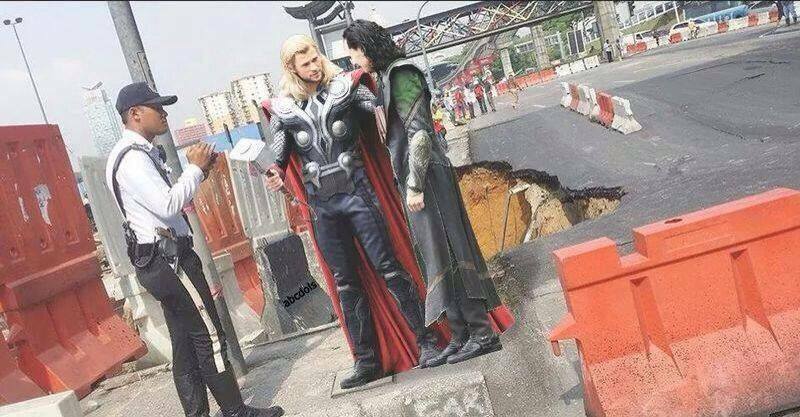 The tapes were actually placed there to monitor the gap! 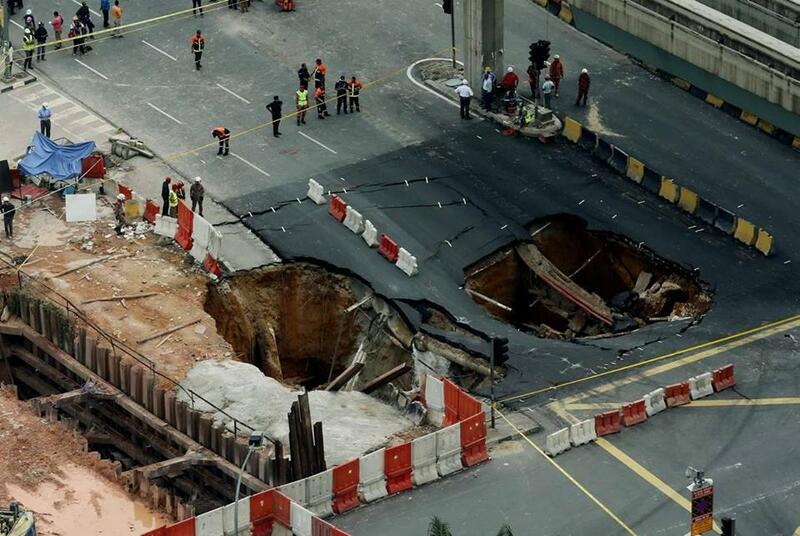 Kuala Lumpur Fire and Rescue Department assistant director (operations) Azizan Ismail said the tunnel, which is part of Pudu underpass project by Kuala Lumpur City Hall (DBKL), sunk twice at approximately 10.38am and 12.20pm on Wednesday, 2nd June 2014. 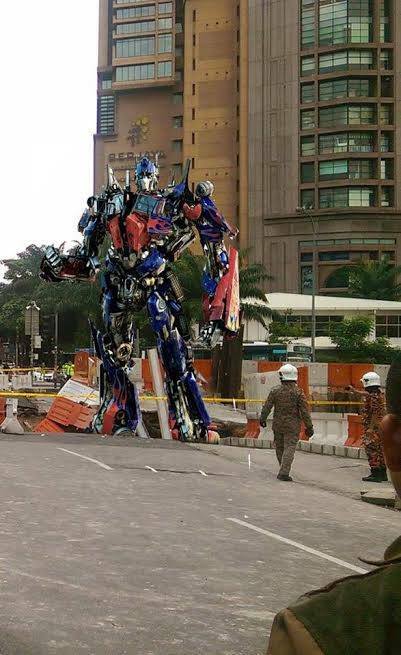 Thirty personnel from the Department, as well as two teams comprising of 20 DBKL rescue personnel, police, and Prasarana officers are on site to assist with the situation. 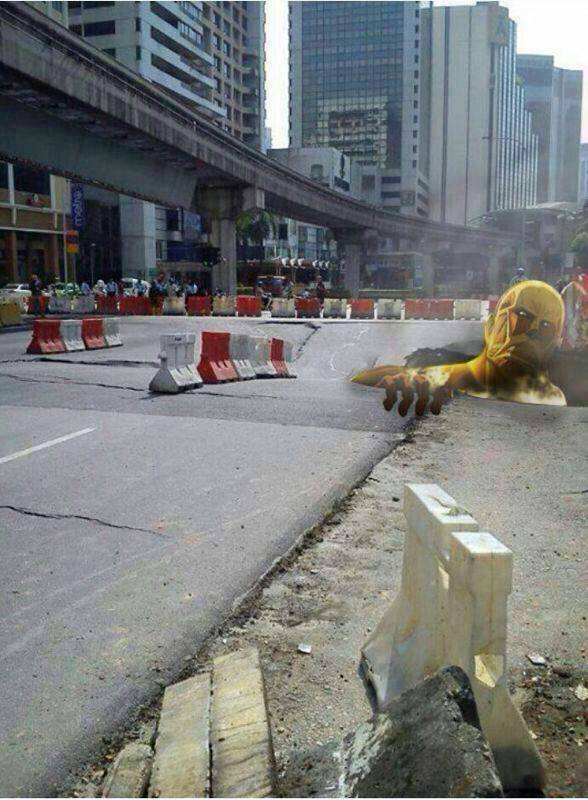 Traffic from Jalan Hang Tuah to Jalan Imbi were being diverted to Jalan Pudu, while traffic from Puduraya were diverted to Jalan Imbi to deal with the road closure, according to DBKL’s Integrated Transport Information System’s Twitter account. 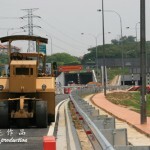 New NKVE Tunnel Near Tropicana – Will it ease the jam?